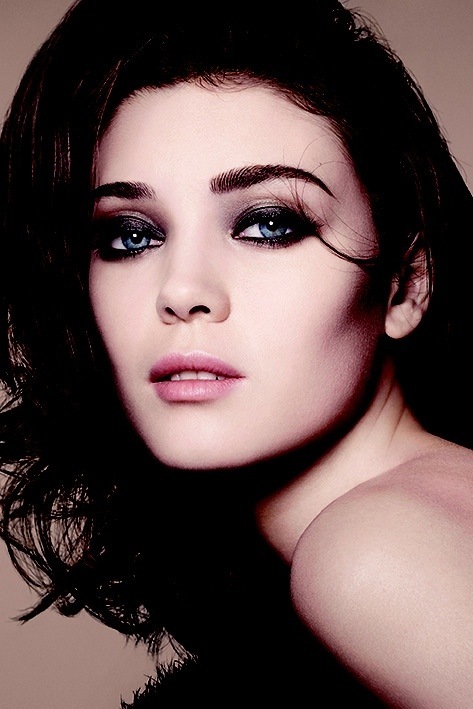 It’s no secret that I am in love with with Giorgio Armani cosmetics, I am forever recommending their Maesto compact foundation to anyone who listens. 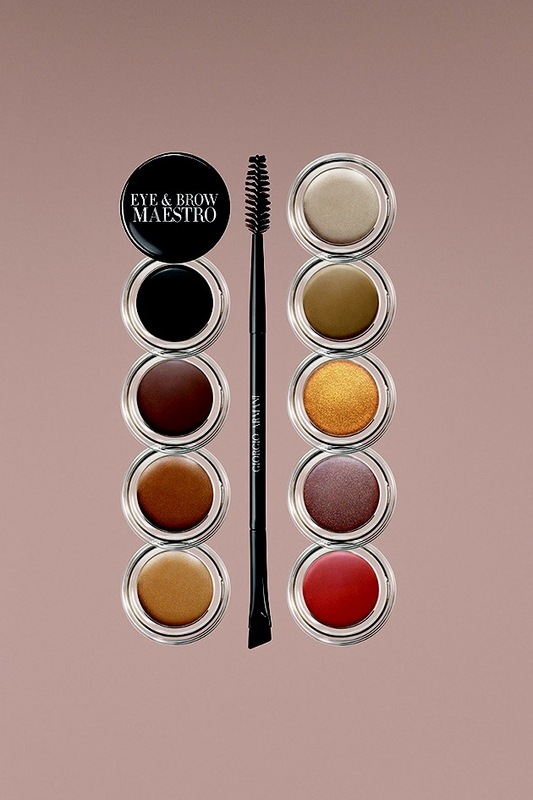 When I got wind that they are launching Eye & Brow Maestro I got just a little ecstatic. 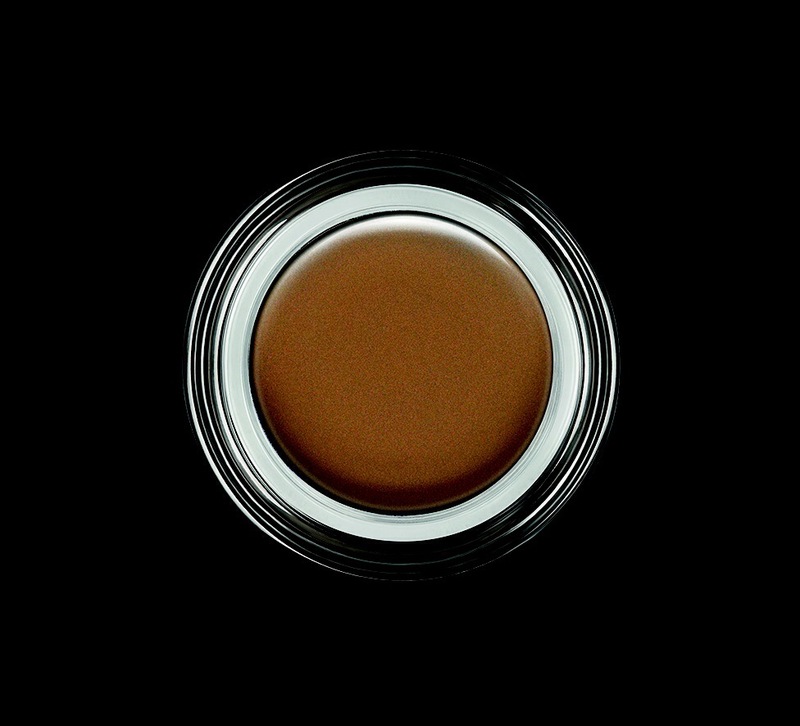 These are the first eyeshadow cream from the power makeup house and they promise to be amazing! They have been developed using cutting-edge technology, they are Multi use, can be used as an eye liner, eye shadow or eyebrow pencil. It can even sculpt the face or be used to colour the hair line. The promised results are said to be amazing. There are nine shades, Subtle, slightly iridescent tones of blond, dark blond, light brown, brown and even auburn and a beautiful gold for something a little more disco. What really excites me about them is that they promise to last for 20 hours, more often cream shadows start to crease within the first hour so I can’t wait to put them to work and test the 20 hour wear! They have used a combination of three volatile oils selected because they dry at different rates after application, making the product easy to blend and work with. Here’s a list of the nine colours that will be available #1 jet black, #2 wenge wood, #3 acajou, #4 ambre, #5 aubur, #6 copal, #7 almond, #8 greige and #9 gold. They are also bringing out a new tool so you can get the best results possible. 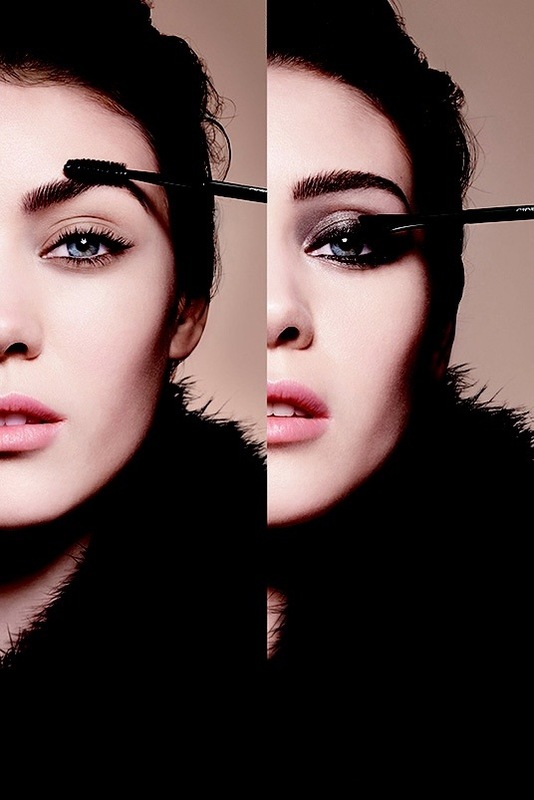 One end is a flat angled brush for precise application of liner and brown and the other ends is a brush to you can brush the product into your brows so they do not look drawn on. They will be available from August 1st with anRRP OF €31.00 and will be exclusively available in Brown Thomas.